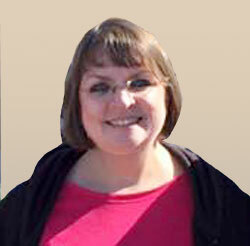 Sandy brings over 20 years’ experience in the medical field to the Dothan office of AALOS. She is the initial contact for everyone coming to the Dothan location and always has a smile on her face. In her free time, Sandy enjoys spending time with her family, loving her five rescue dogs, watching scary movies, and of course, Alabama football.